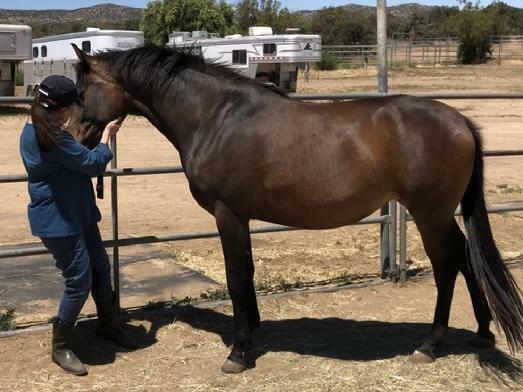 RHETT is a 2019 *KS RUBIN son, out of our Stakes placed mare, TILLYGULE 4/58(4-11-8-34)0-3 $46,771. TILLYGULE is a VIRGULE AL MAURY daughter, out of a JUAN DE SHAWN daughter. 2019 *KS RUBIN daughter, REINA. 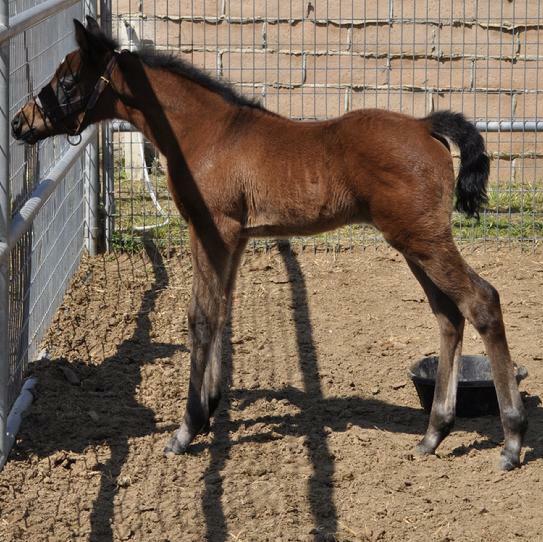 She is out of our BURNING SAND daughter, SAND SPIRIT 3/21(4-6-2-9)0-1 $47,527. SAND SPIRIT is a Grade 1 Stakes placed runner, out of a MONARCH AH daughter. 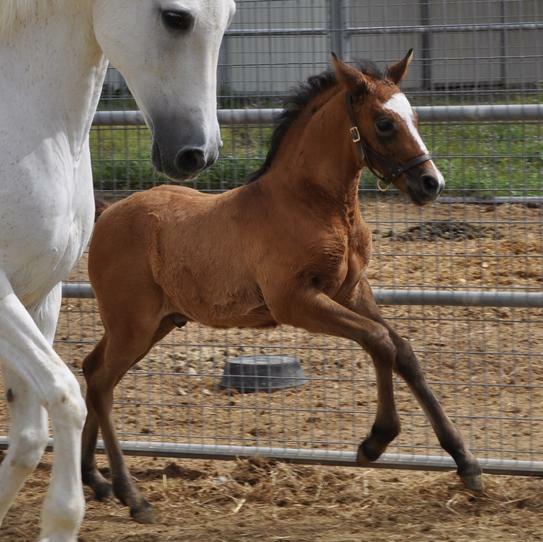 These 2017, pure Shagya-Arabian horses are out of our Performance Shagya-Arabian (PSHR) approved mares. 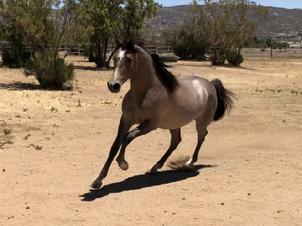 REMINGTON is out of our purebred Arabian mare, TOO MUCH BLING. She is an unraced FALINA DES FABRIES daughter, who is out the *SAMBOR++ daughter, AMAYSING. 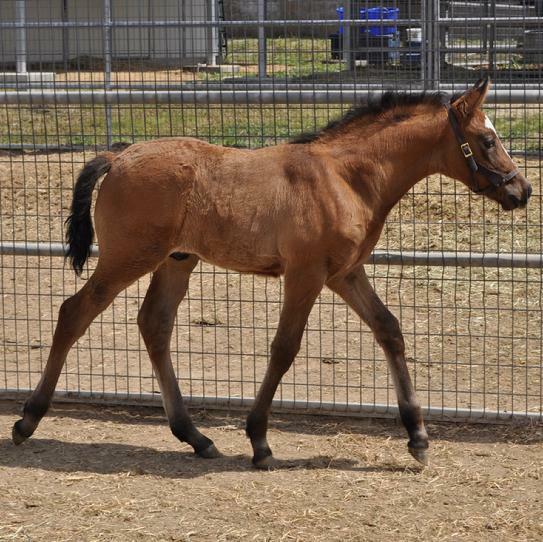 ROCKWELL is out of our purebred Arabian mare, IM ADORAABLE TOO 3/24(4-6-2-12)0-1 $25,926. 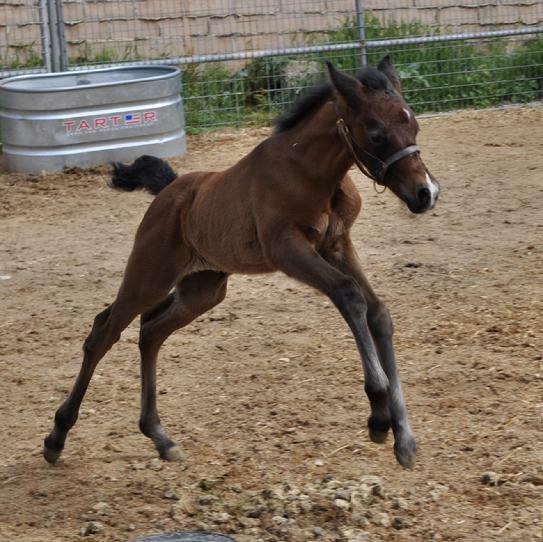 She is a VIRGULE AL MAURY daughter, and is out of HAFFIR EL RIMAL's best runner, ADORAABLE 5/32(5-6-4-13)2-1 $82,885. 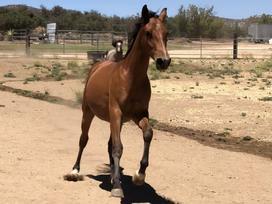 Both young horses are bred for high performance. 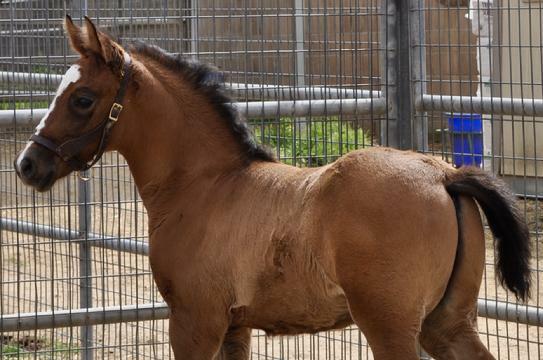 This 2015 *KS RUBIN daughter is out of our purebred Arabian *FALINA DES FABRIES daughter, TOO MUCH BLING. 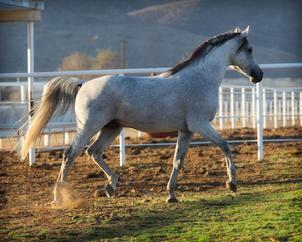 “BLING” is out of the *SAMBOR++ daughter, AMAYSING, and at the 2015 Performance Shagya-Arabian Inspection, “BLING” was the overall High Point Arabian mare. 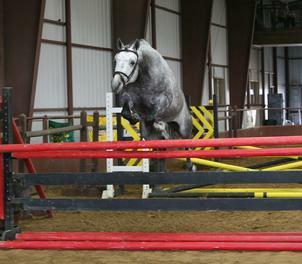 This high peroformance athlete is headed to a career in Show Jumping!